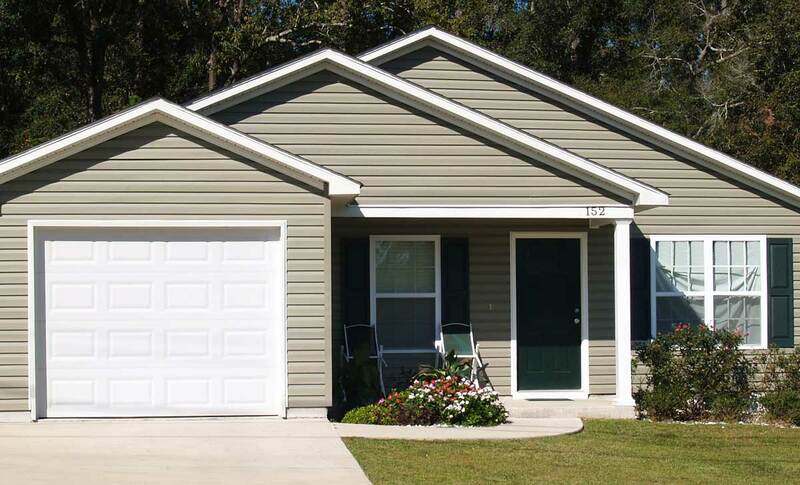 Our Alcoa Vinyl Siding provides long-lasting protection with hardly any upkeep. Never blisters, never peels, never rots, never needs painted, and it’s water proof so it won’t split, crack, warp or chip, and it resists against insects, termites, fungus or mildew. 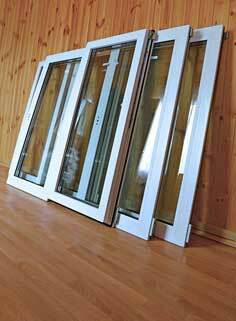 Our Alcoa Vinyl Products comes with Full Lock Dimension so it’s less likely to shift and come loose even in high wind. 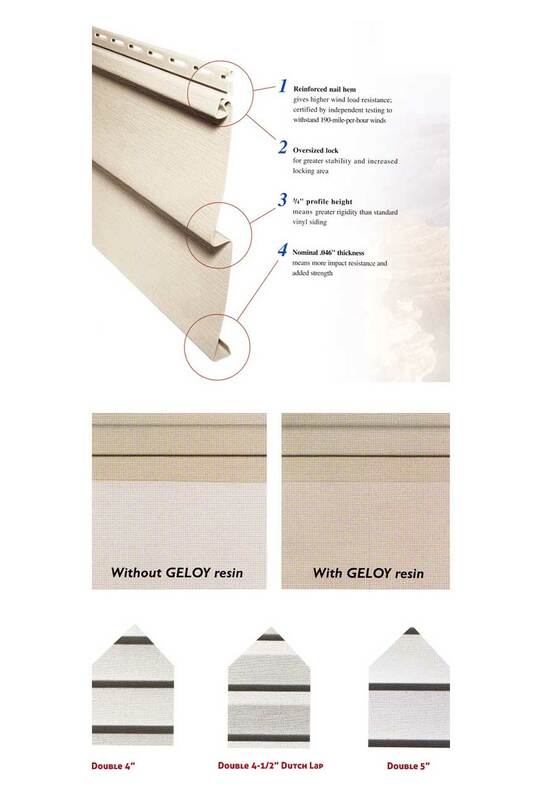 Also has a Geloy high-preformance ingredient manufactured by GE (General Electric) that provides superb resistance to direct heavy sun light, so it prevents fading and discoloration of the color you choose. Alcoa is a name that inspires confidence. When it comes to beautifying and protecting your most valuable asset (your home) choose alcoa and rest as long as you own your home. You will get worry-free performance, long-lasting value, and beauty from an industry leader, you will ever experience, and it’s backed by the best in the business. Because of it’s high quality and performance, offers you the best warrantly ever in the industry.